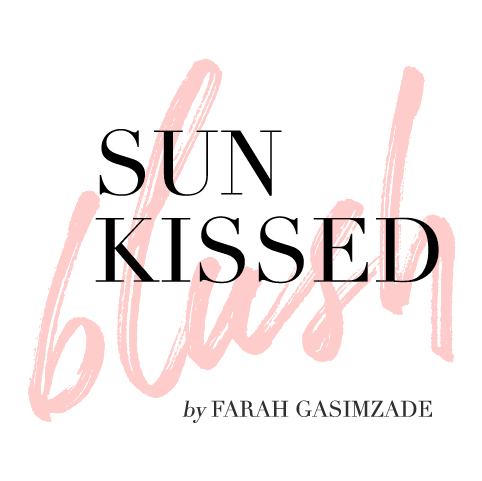 When it comes to skincare, It takes a while for me to complete a review. First of all, I need to bring my skin back to normal especially after I’ve been experimenting a lot on my own time. Secondly, I need to understand if the product is a really good fit for my skin type and what results am I really getting from it. 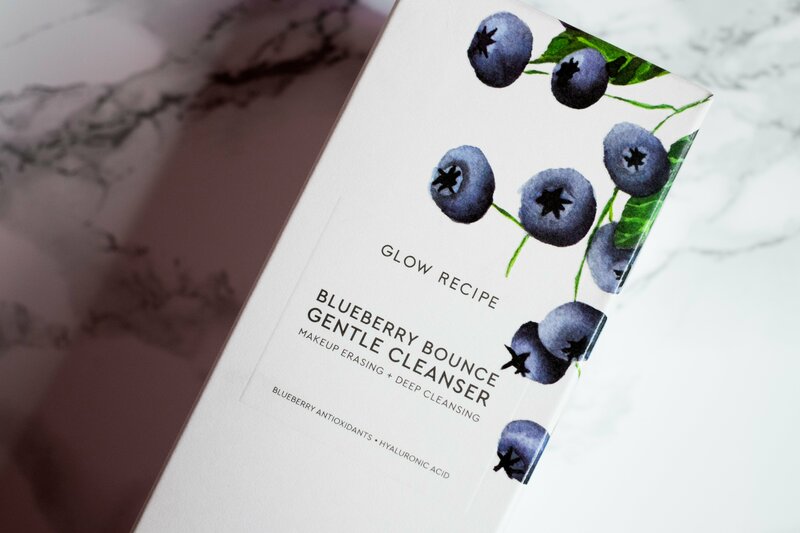 With that being said, it took me a while to finalize my review for this Blueberry Bounce Gentle Cleanser from Glow Recipe – a K-beauty brand known for its natural products – and I’m so happy to share it with you today. My first impression is its sweet blueberry flavor that fills the bathroom. 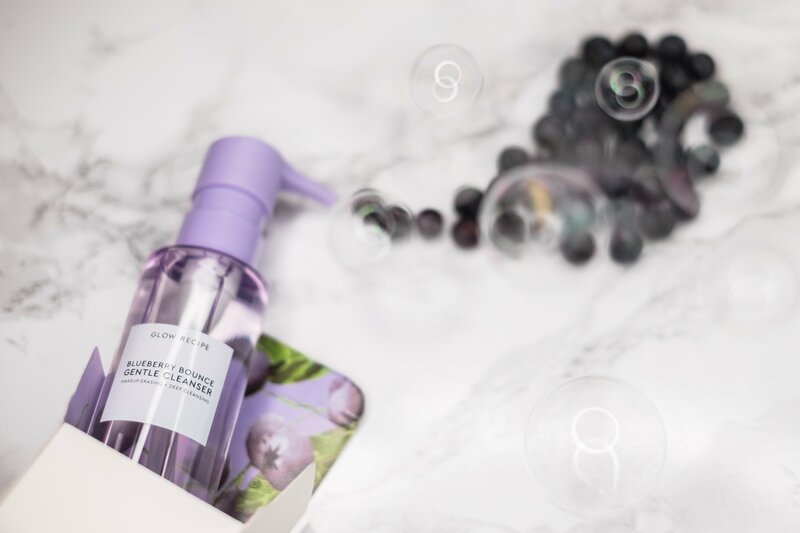 If you are allergic or sensitive to scents and fragrances in skincare, you might want to skip on this product. If you love scented skincare, let’s talk about the ingredients in more details. 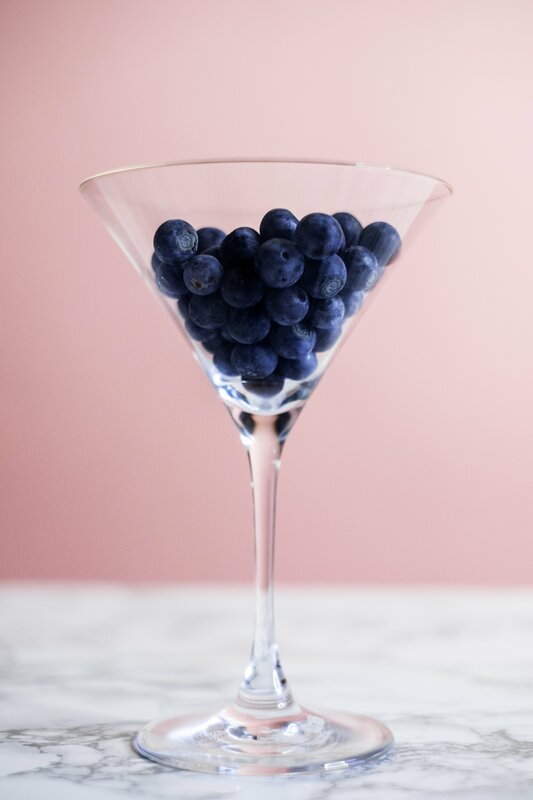 As seen from the name, blueberry is one of the main ingredients used in this product. 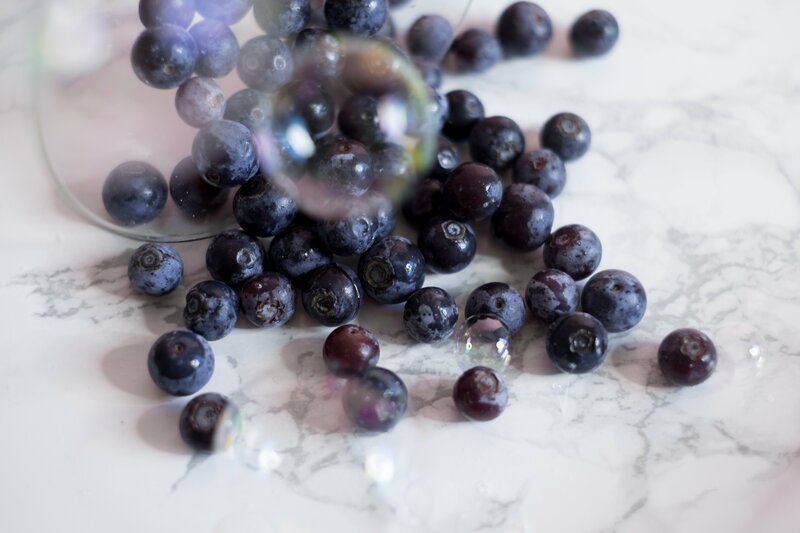 Blueberry is a natural source of vitamin C and antioxidants that fight free radicals. Besides, the formula is also infused with hyaluronic acid for deep hydration and AHAs (Glycolic Acid and Lactic Acid) that refines pores and removes dead skin cells that cause the dullness to the skin. 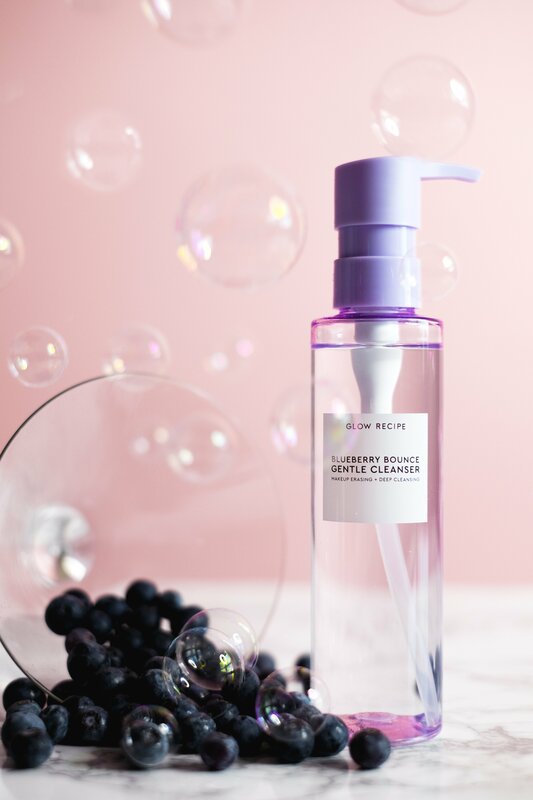 As you can see, except for the Fragrance, the product contains only clean ingredients and lots of fruit and root extracts, which is really good for a skincare product. 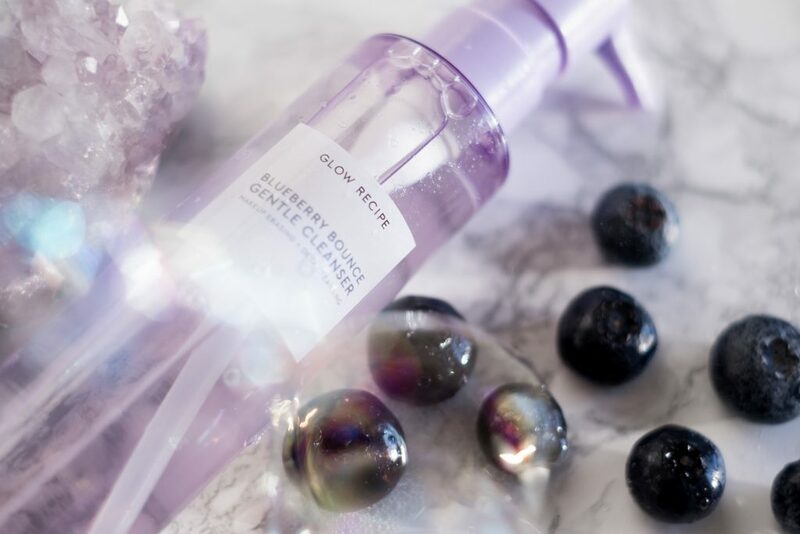 The Blueberry Bounce Gentle Cleanser is a new generation of cleansers. 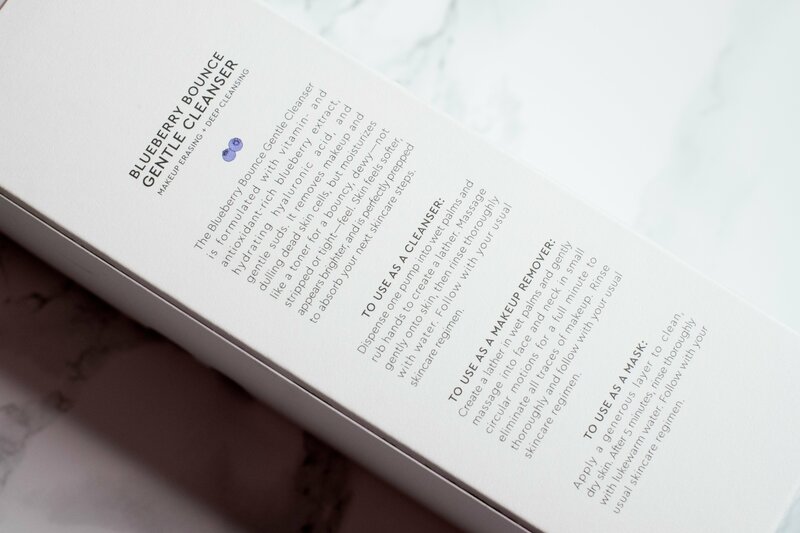 You can use it not only as a regular water-based cleanser (the second step) in your skincare routine but also as a makeup remover and a mask. 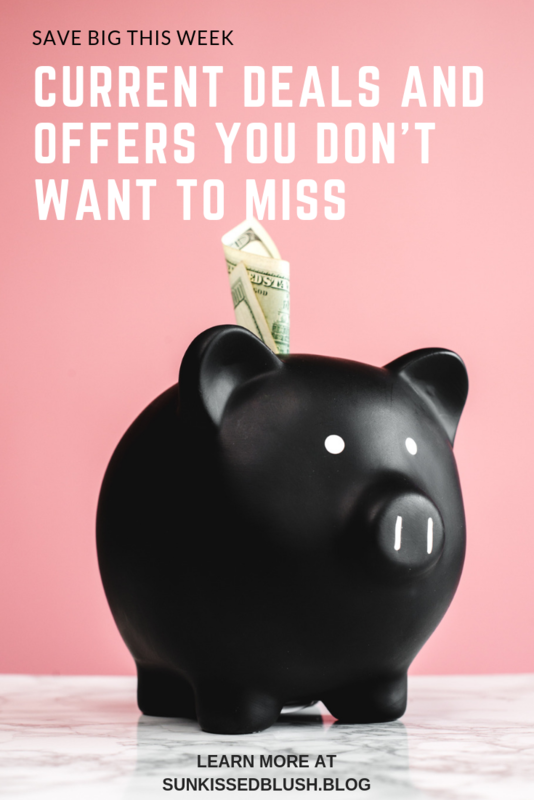 Here are the recommendations on how to use this 3-in-1 product. 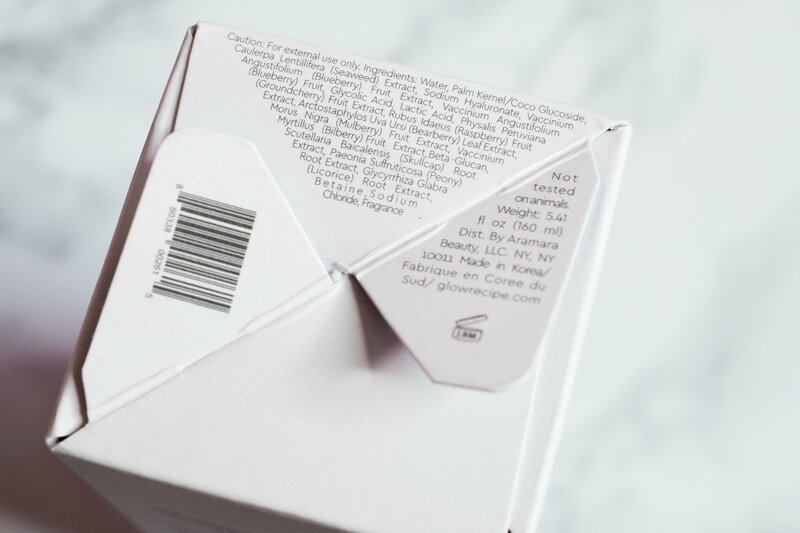 The packaging is another important aspect to mention in this review. The updated version of this product features a pump which is very convenient for a cleanser. One pump gives enough product to cover the whole face. I also like that the bottle is transparent and you can see how much of a product is remaining. I’ve been using this product for a while and the result of how my skin feels after the use probably depends on the moisture level of my skin on a particular time. In general, my skin feels very clean and soft after the use, but there were days when I felt a bit of tightness. Even though this cleanser is created for all skin types, I think those people with normal to oily skin type would benefit more from this product. What I especially like about this cleanser, is that it lathers pretty well and leaves the skin feeling clean and refreshed. The pores indeed seem refined and smaller after a single use. I tried to use it all three ways. Its properties as a makeup remover are activated by adding water to the product. The created lather makes even the most stubborn waterproof makeup melt away. 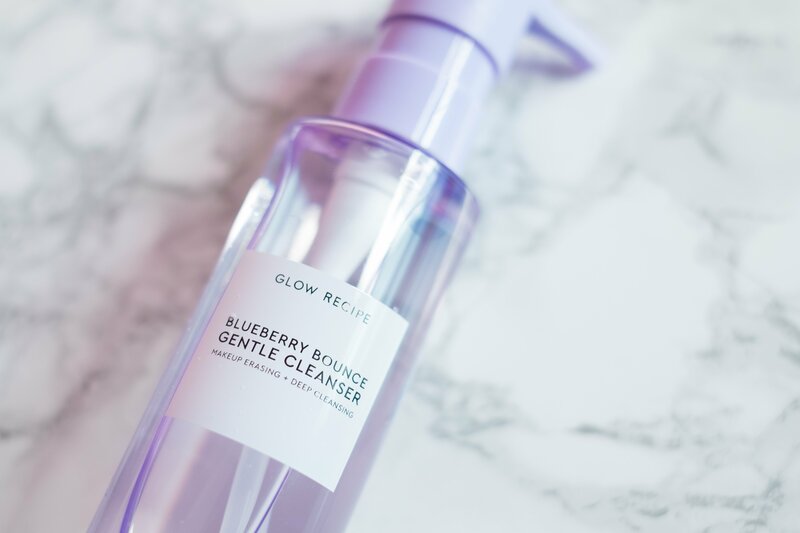 Nevertheless, I love oil-based makeup removers so much, that I prefer to use the Blueberry Bounce Gentle Cleanser as my second step cleanser or as a five-minute mask. 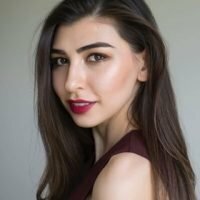 Overall it’s a nice product, and I think it’s especially good one for those who want to add acids to their regimen and don’t know where to start. 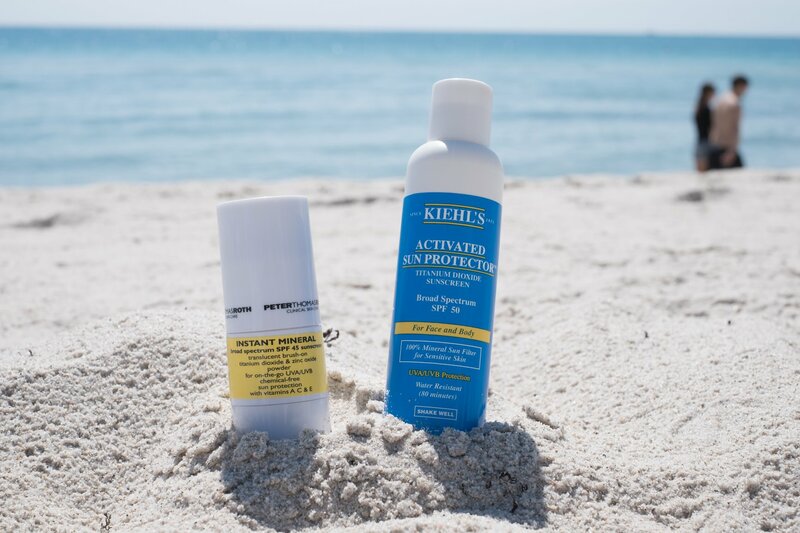 By using AHAs in your cleanser, your skin is likely to adapt easier to them due to little contact time. I have a sensitive skin and I didn’t experience any major problem with this product. Nevertheless, some people with sensitive skin get irritation and even breakouts, so I’d recommend a patch test first before applying it to your face. Since it contains AHAs, I’d recommend to use a sunscreen while using this cleanser. 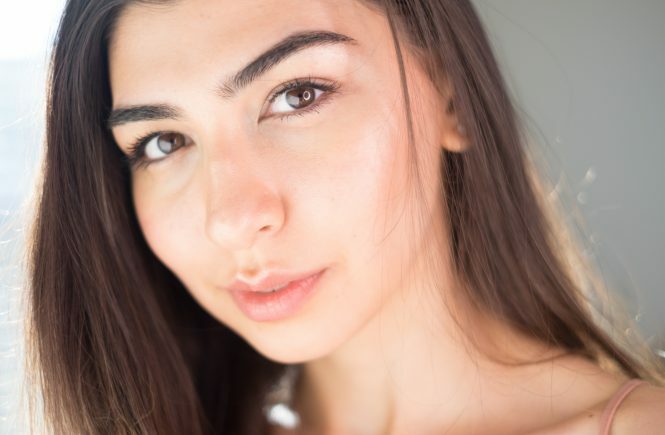 Also, if you do laser treatments on your face, tell your technician that you are using AHAs in your skincare routine. Most likely, you would need to stop using products with these ingredients 14 days before the treatment to avoid discoloration. The Blueberry Bounce Gentle Cleanser from Glow Recipe is available at Glowrecipe.com and Sephora for $34. 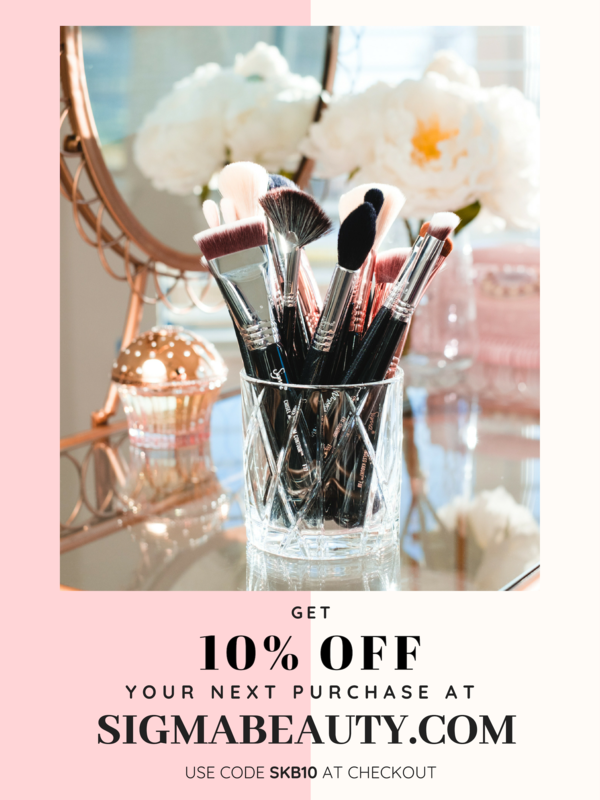 What are your thoughts about this product? Let me know in the comments down below! Thank you! I hope you’ll love it!